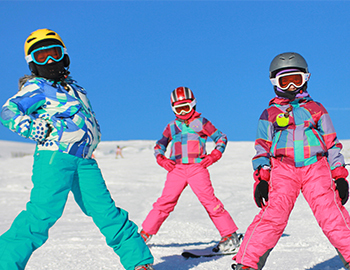 If you are looking for the best resort to learn how to ski or snowboard you have found it. Steamboat Ski Resort has some of the best terrain from beginner to advanced so you can learn or build on your carving and riding skills. Join a beginner lesson or get a private one on one lesson from some of the best instructors in the country. Contact your guest service agent for more info or visit the Steamboat Ski Resort website.